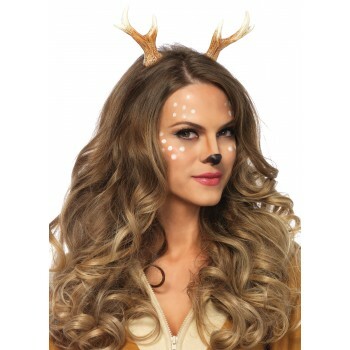 The perfect accessory for your deer costume! Brown. One size fits most adults.